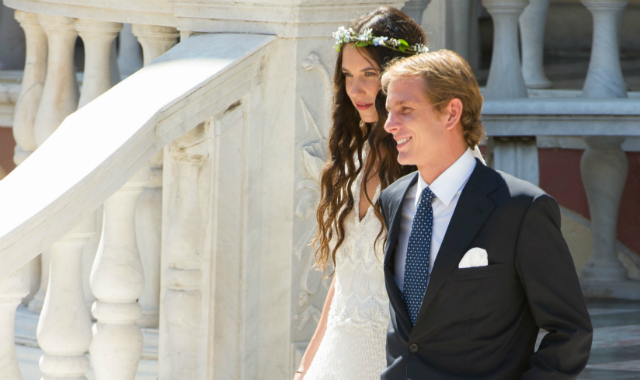 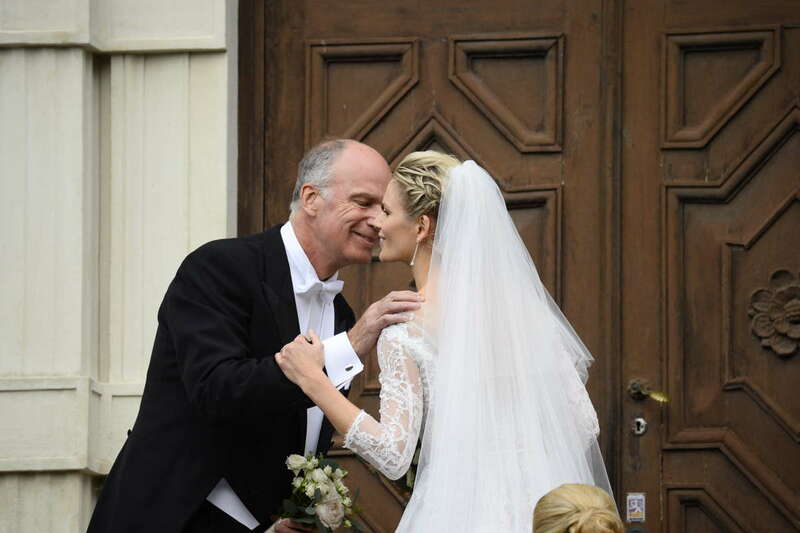 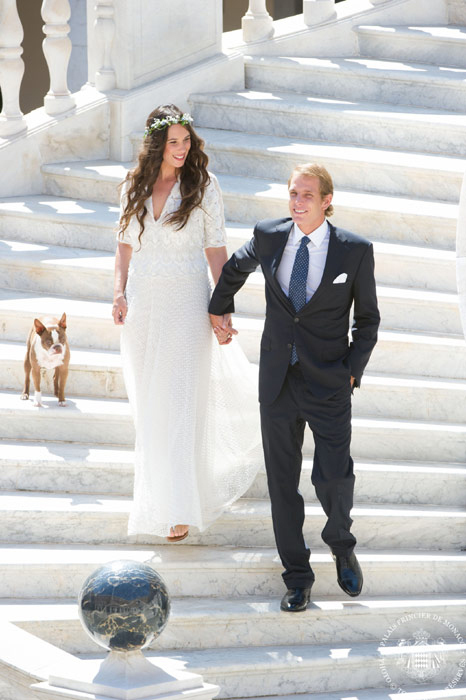 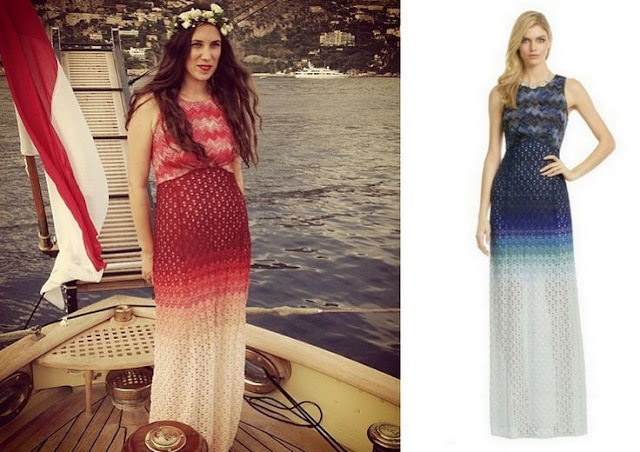 Civil wedding ceremony of Andrea Casiraghi and Tatiana Santo Domingo at the Royal Palace in Monaco. 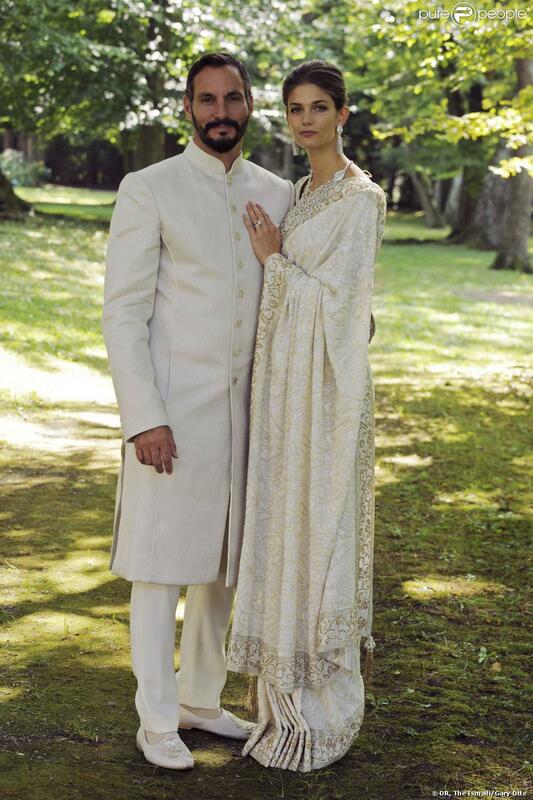 Mawlana Hazar Imam’s eldest son, Prince Rahim and Ms Kendra Salwa Spears were married in Geneva, Switzerland, earlier today in a private ceremony attended by members and friends of both families. 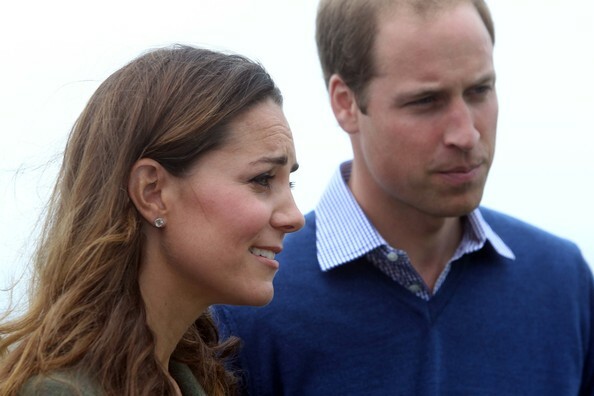 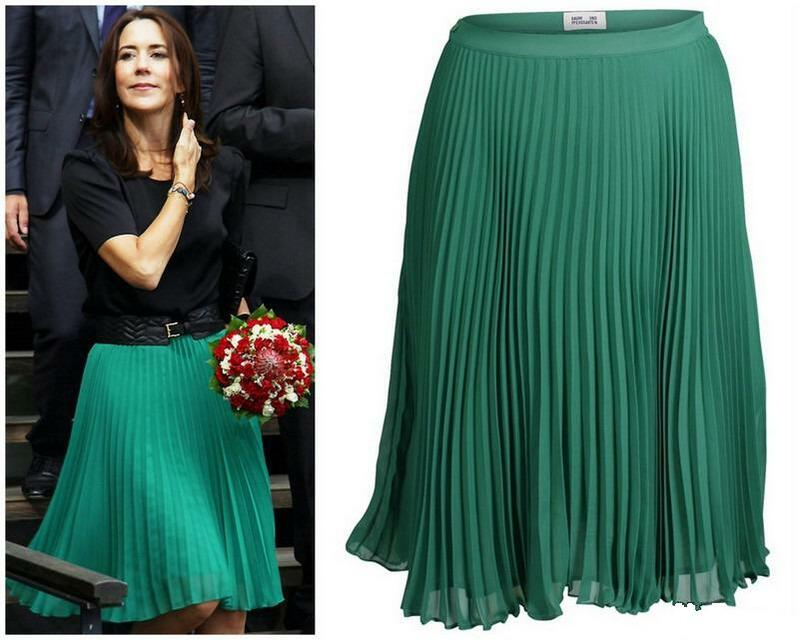 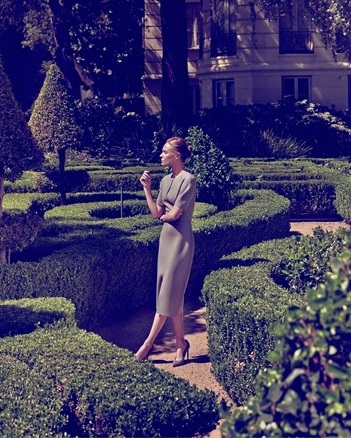 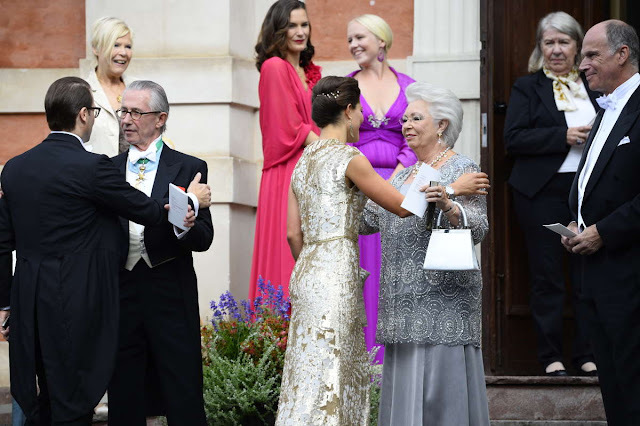 Crown Princess Mary's dress from Prada.We have seen the same dress Kristin Davis too. 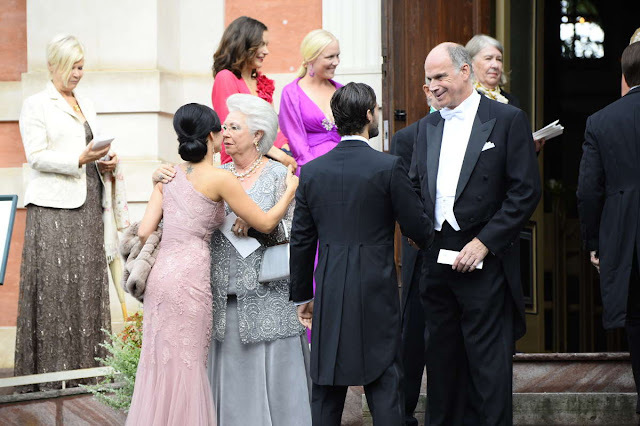 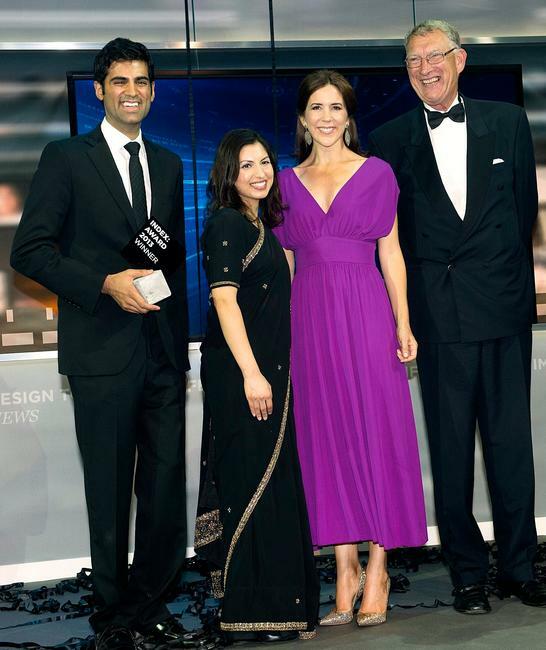 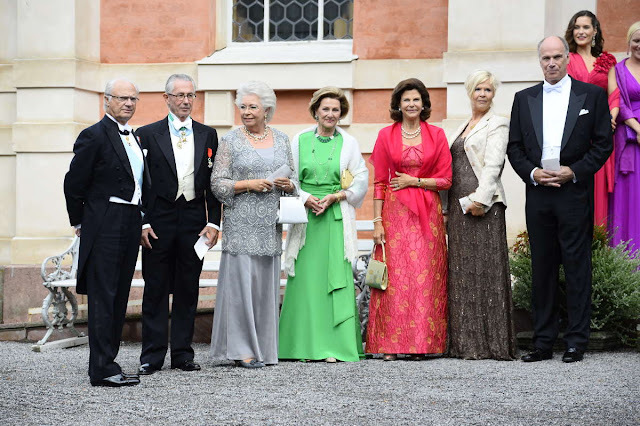 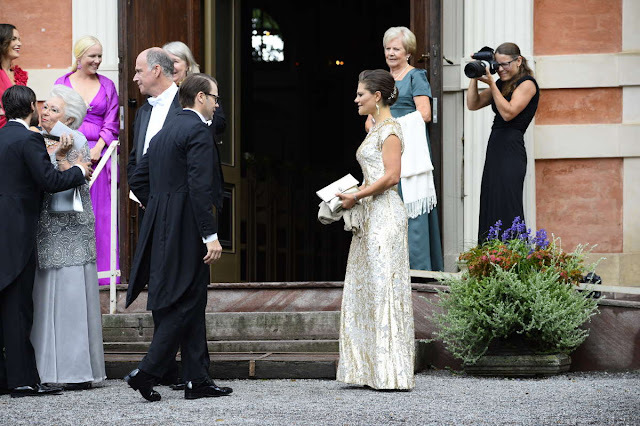 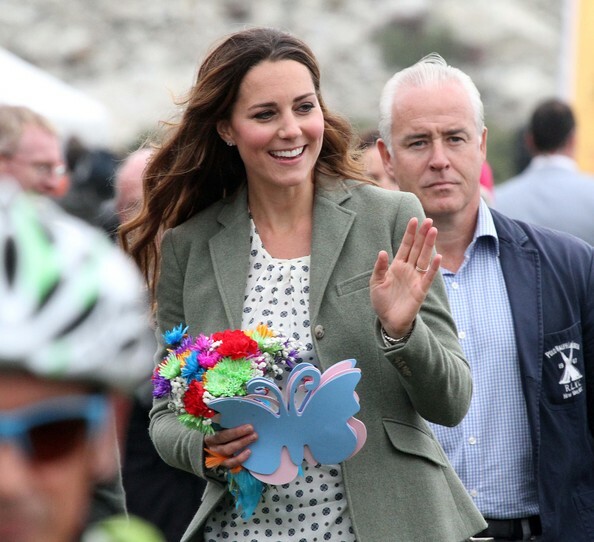 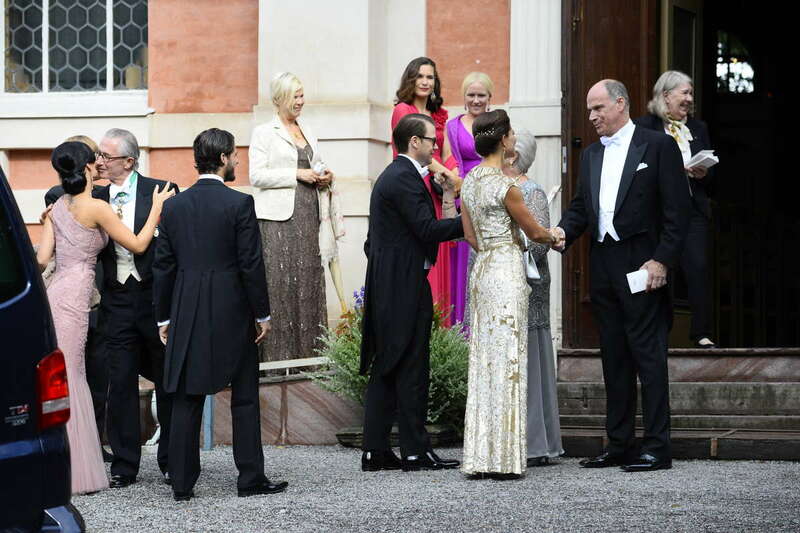 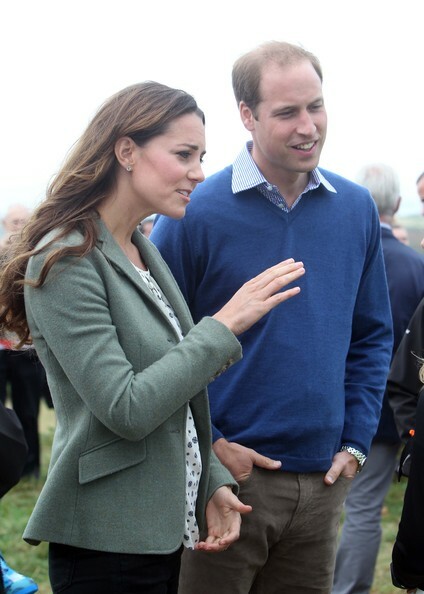 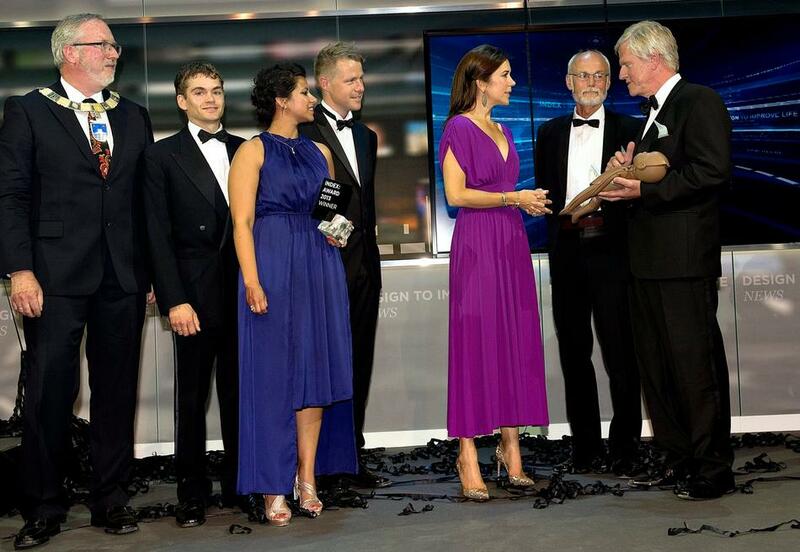 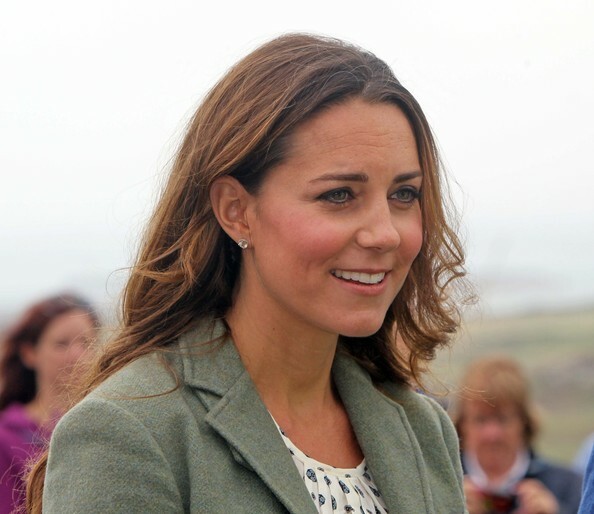 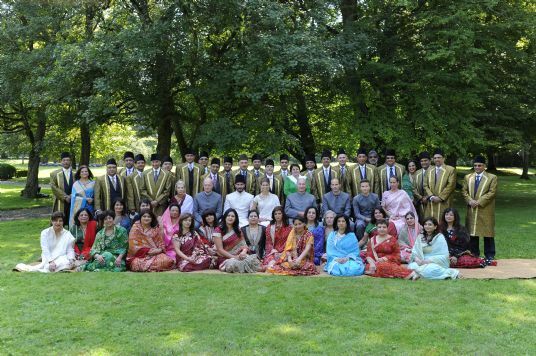 Crown Princess Mary of Denmark attended the INDEX Award Ceremony 2013 in Helsingør.